The MPOP® is Ford Co-op approved! Get the most out of your Tier III advertising co-op! What does this mean for the average dealership? It means the Average Digital Co-op increased from $45 to $135 per vehicle, a $90 increase per vehicle! This means a dealership selling an average of 100 new vehicles per month will receive an average of $9000 worth of additional Digital Co-op per month! ** Imagine the results could see in paid search with this enhanced Digital Co-op. How can your Ford dealership make the most of this increased budget? *Ford Communications: EFC064981, 4/24/18. EFCo6569, 5/29/18. **Results based off 100 new vehicle sales per month under new Ford Digital Co-op, as of 7/1/18. 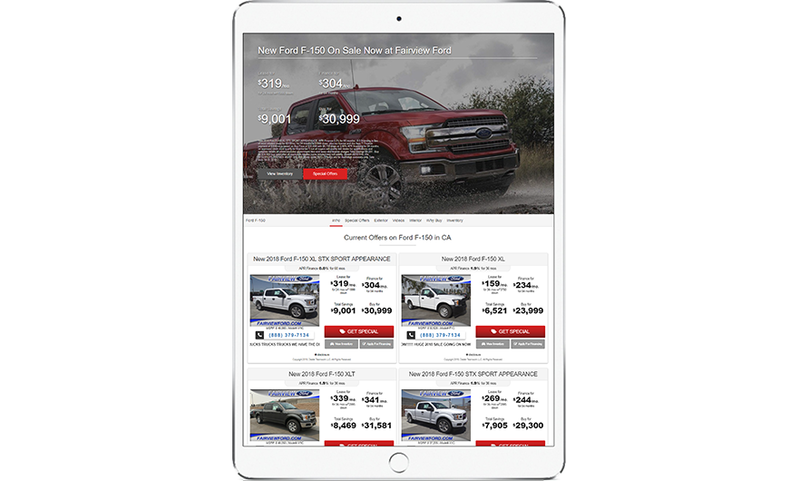 Dealer Teamwork is honored to serve the Ford dealer network with the most dynamic marketing platform available. Dealers using the MPOP® have greater control over thieir marketing efforts. The results speak for themselves and dealers love what they see. Dynamic marketing campaigns that drive more sales opportunities. Dealer Teamwork is proud to be an exclusive Ford Direct marketing partner, and we are co-op approved! 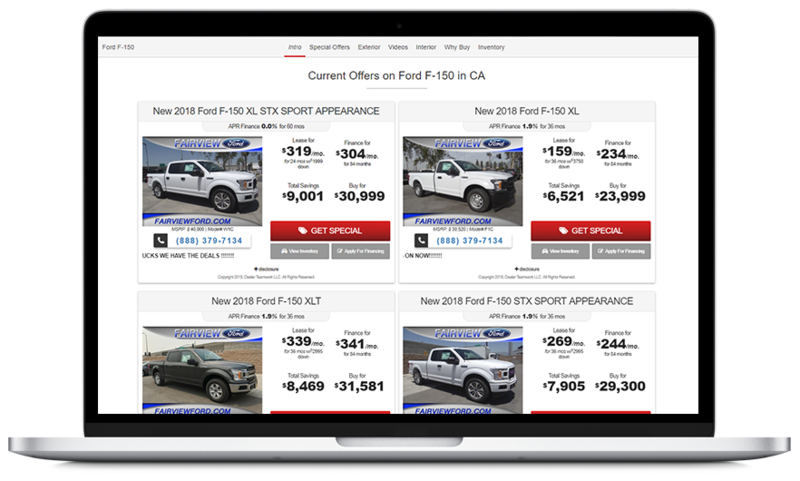 Ford Dealers can now use our patented MPOP® – a Merchandising, Personalization, and Optimization Platform – as the preferred method of creating, distributing and managing relevant marketing campaigns. 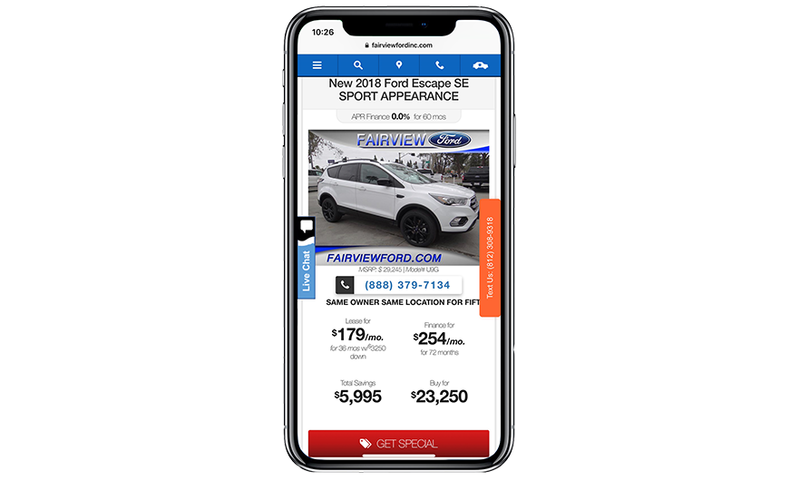 Ford dealers trust the MPOP® to power their campaigns.